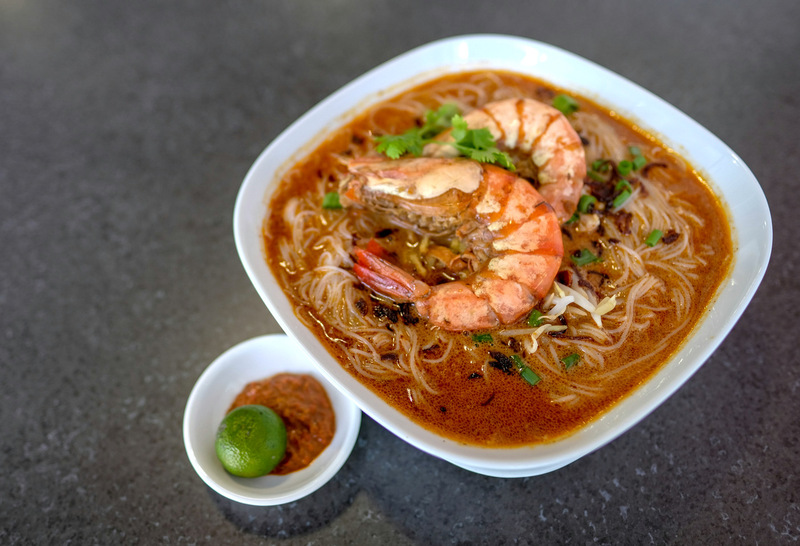 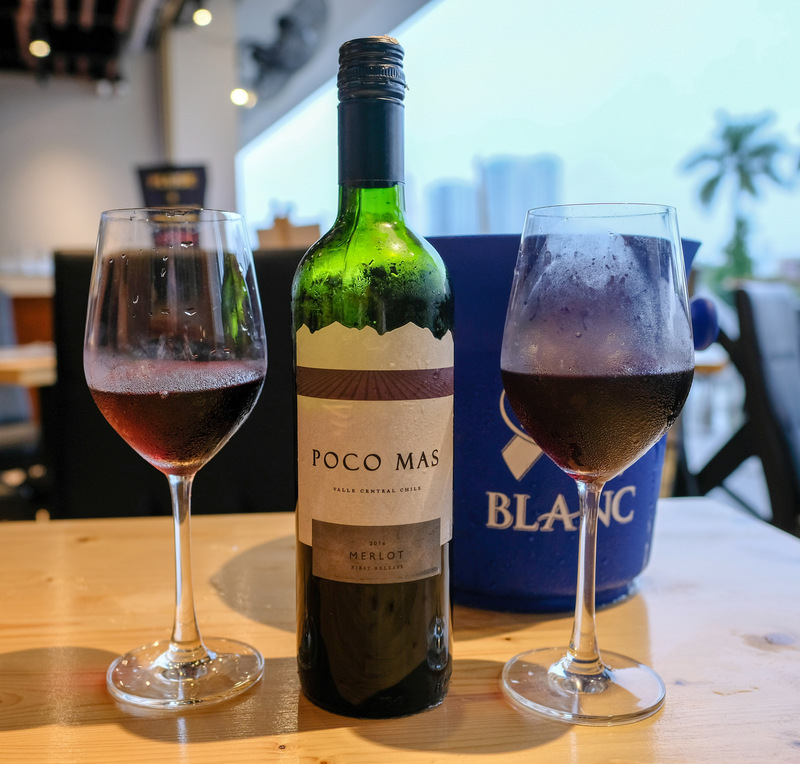 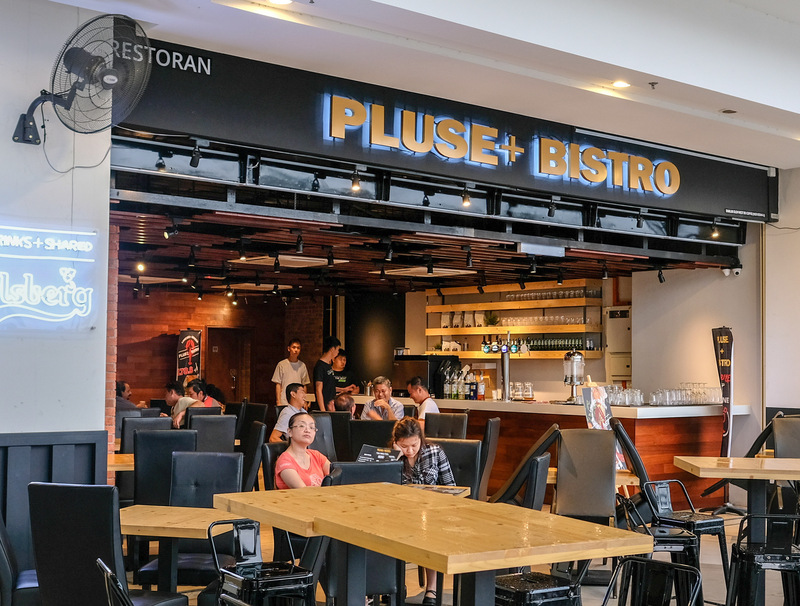 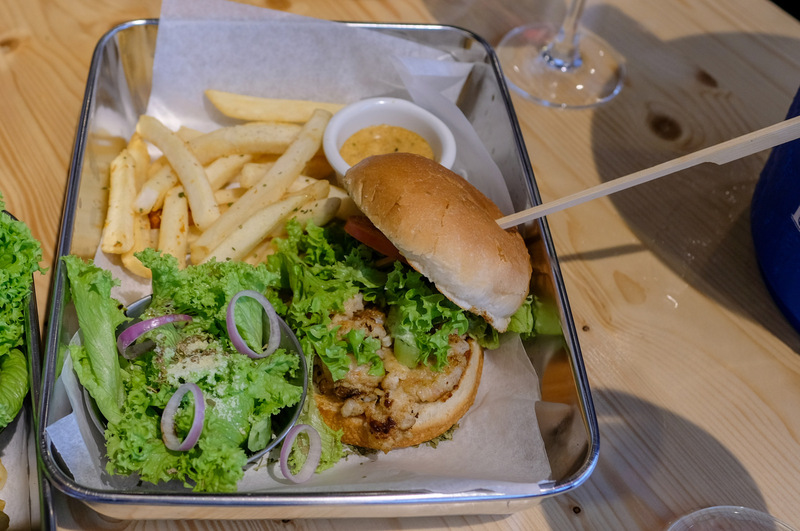 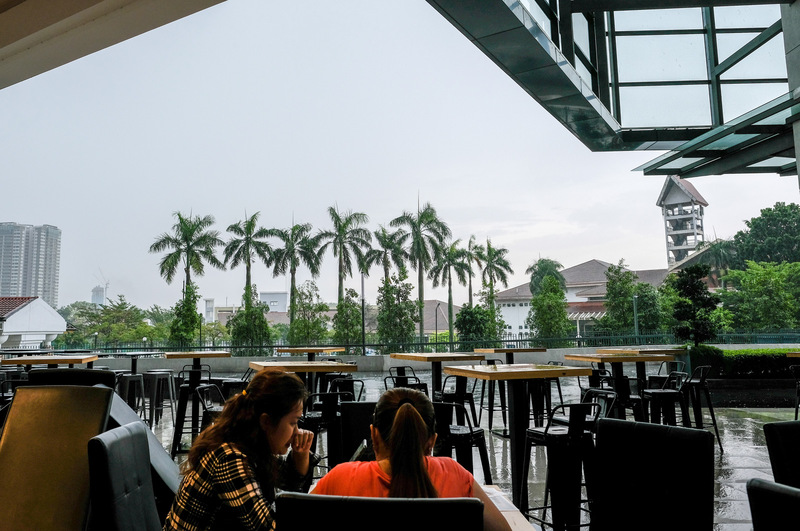 Pluse + Bistro tempted us here with an ongoing offer of a whole lobster, plus a lobster burger, plus a bottle of red wine, for RM178.80+. 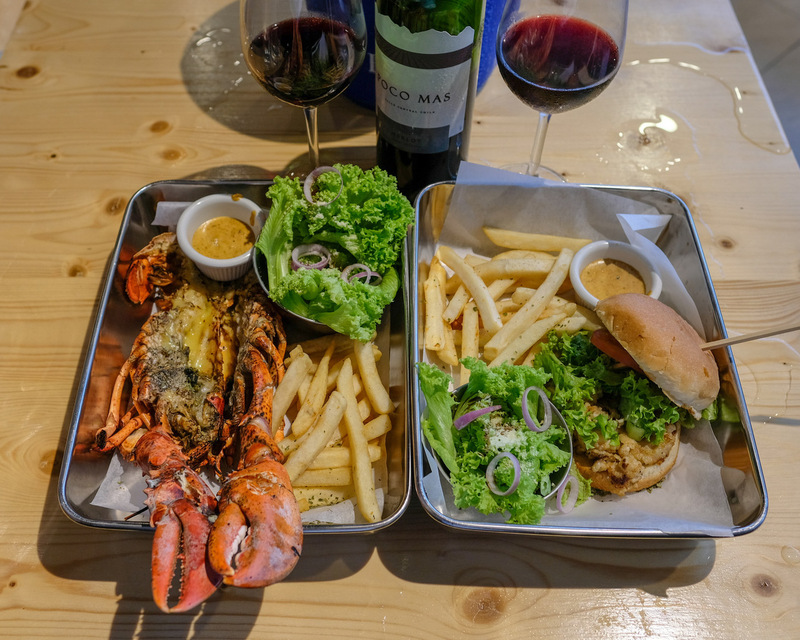 On the minus side, the promotion would work better if the Canadian-sourced lobster had been significantly fresher and fleshier; the Chilean Merlot, too, seemed to suffer from storage issues, yielding a bitter sharpness. 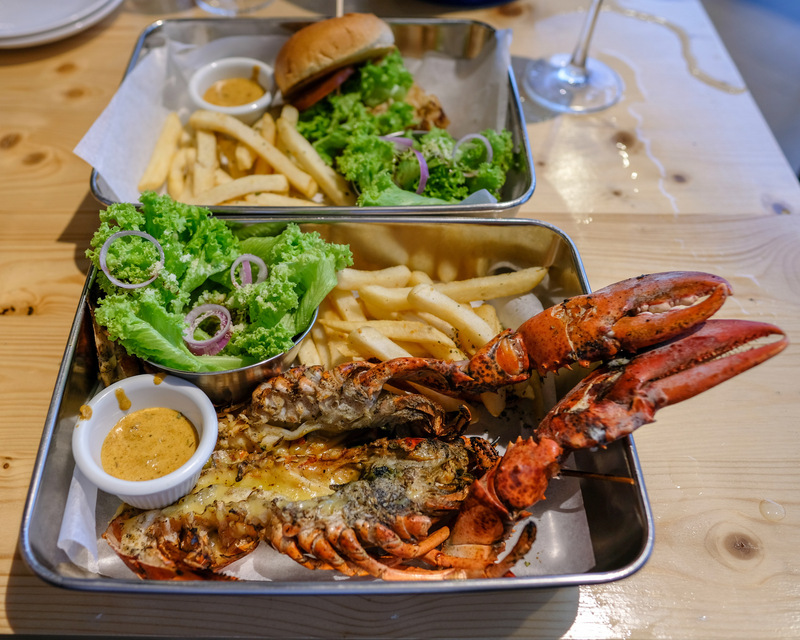 On their own, the lobster would cost RM68.80+, the burger is RM48.80+ and the house wine is RM88.80+.